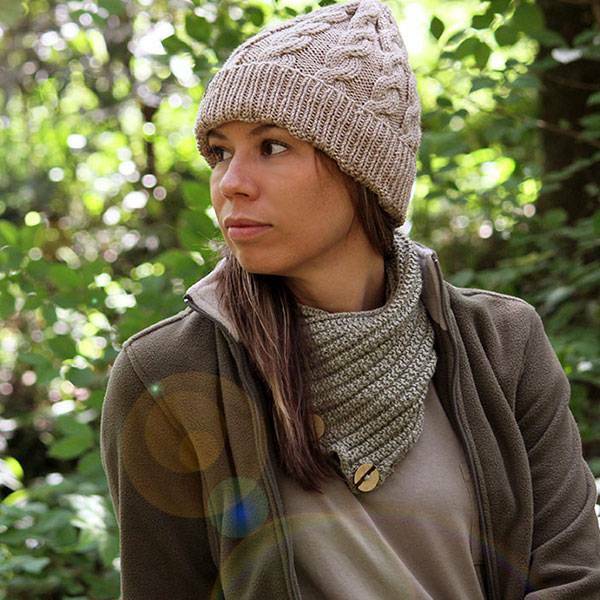 When it gets cold, this soft woollen beanie takes the chill out of your adventures. 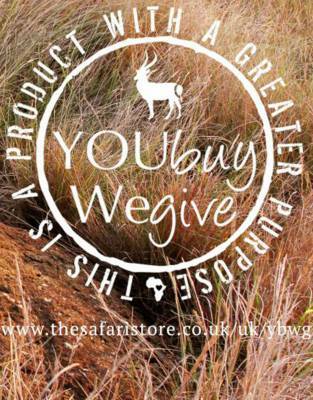 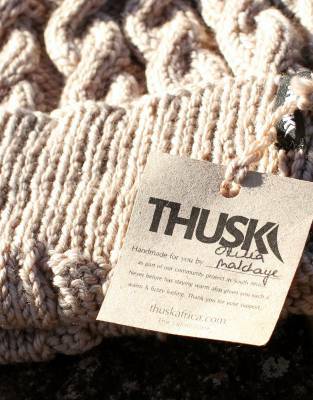 Handmade in Africa by a talented group of Thusk™ knitters, support this worthy project with every Thusk™ purchase. 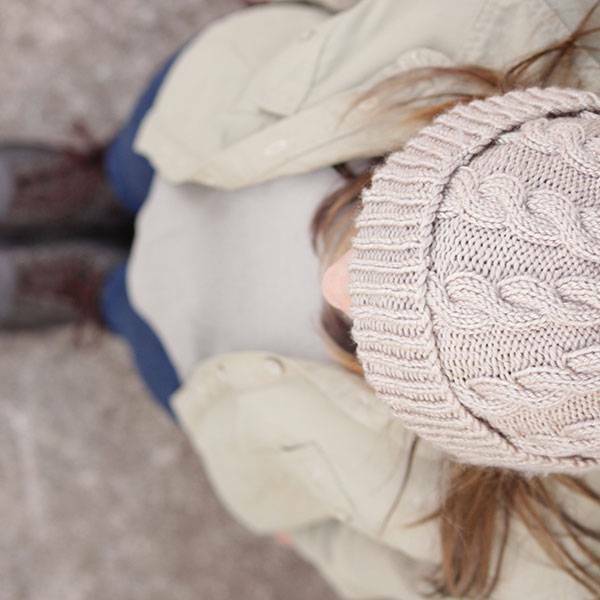 When it comes to winter warmers, your wardrobe is incomplete without a beanie. 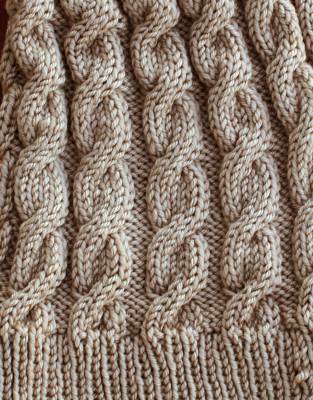 The natural wool is breathable and provides superior warmth. 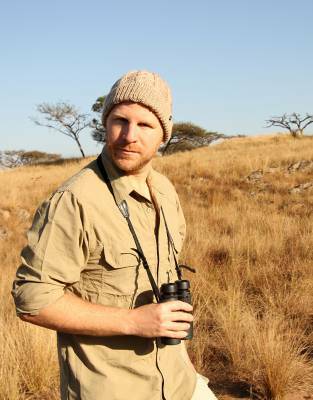 It can get surprisingly cold on safari. 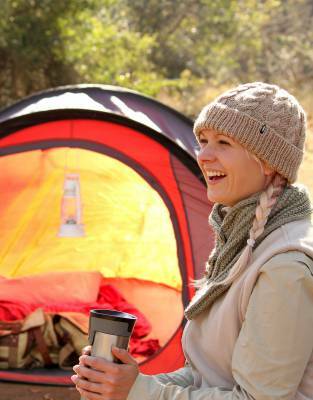 We recommend taking a warm layer with you so you can concentrate on your safari experience in comfort. 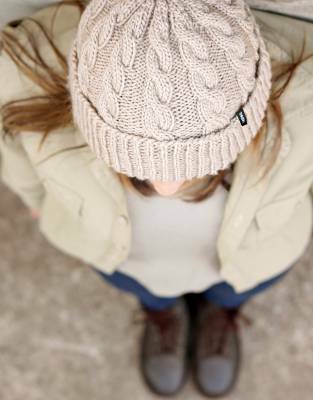 This beanie is a natural extension of that and is easily packed in a corner of your suitcase - you'll be pleased you took it along. 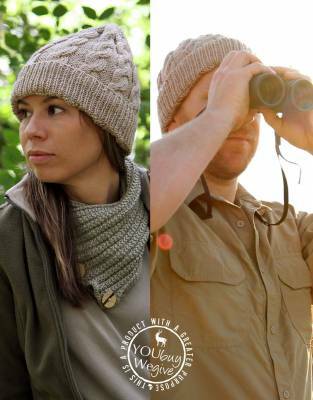 Knitted in a classic cable-knit design, this beanie makes for a casual, comfortable accessory around the fire at the lodge, on the back of game drive vehicles, or for your daily commute through the city when you get back home. 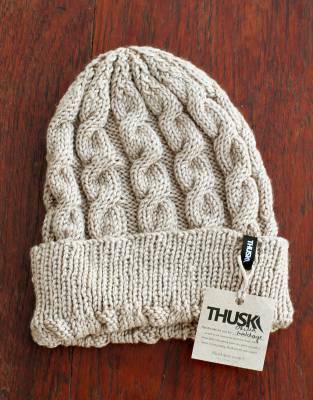 Designed to remind you of the individual attention that went into your grandmother's knitted gifts, this beanie is handmade with love and care by the Thusk™ community project in South Africa. 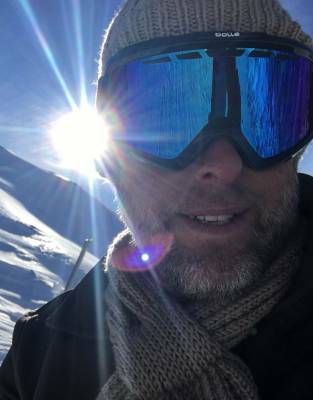 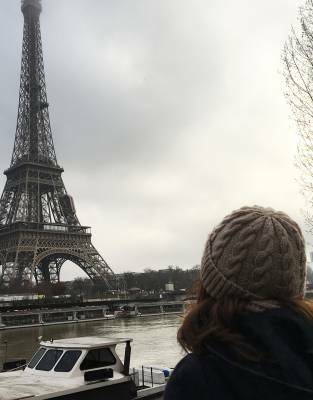 Expedition-tested™ in Africa and the French Alps - and style-tested during a Parisian winter - this safari beanie is proven to be warm in both cold African and icy European conditions and looks great in every setting. 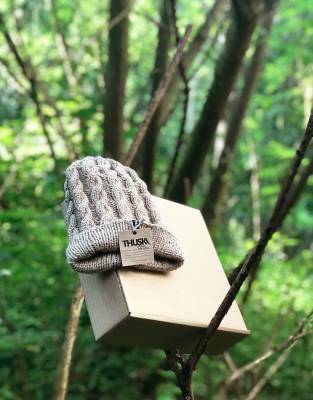 The wool used for the Thusk™ Cable-Knit Beanie adds to the Thusk™ story to make it even more special. 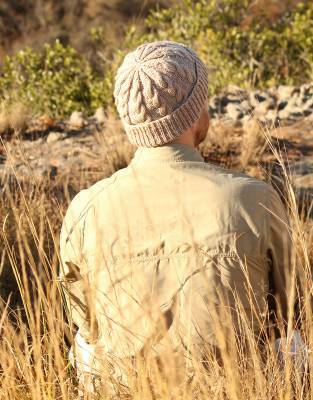 Individually cared for by dedicated South African farmers, the wool is derived from sheep reared against the backdrop of African plains - to be used again in African landscapes on safari. 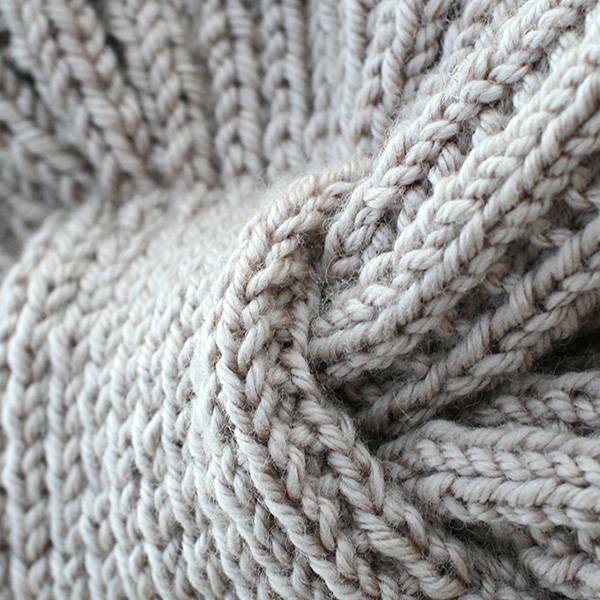 Sustainably sourced from this special selection of farmers, the wool is delicately handled from farm to store and into the hands of our knitters where this natural fibre is made into a product you can enjoy whenever you feel a nip in the air.